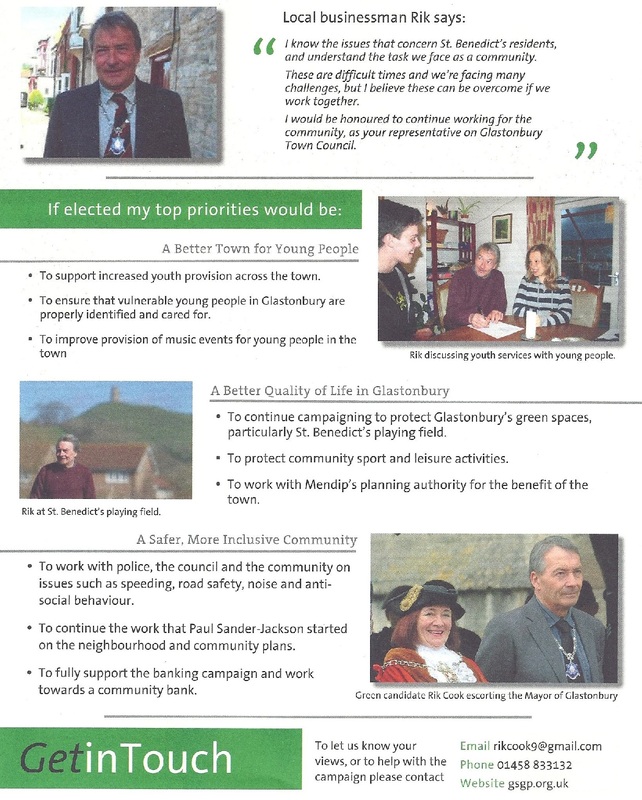 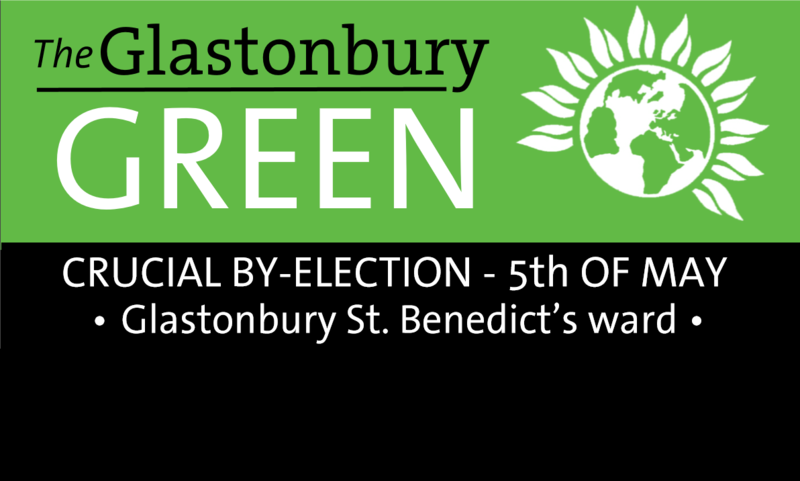 Glastonbury & Street Green Party would like to thank all those members and supporters who voted for Rik Cook in the Glastonbury St. Benedict’s By-election – it was a close run thing! 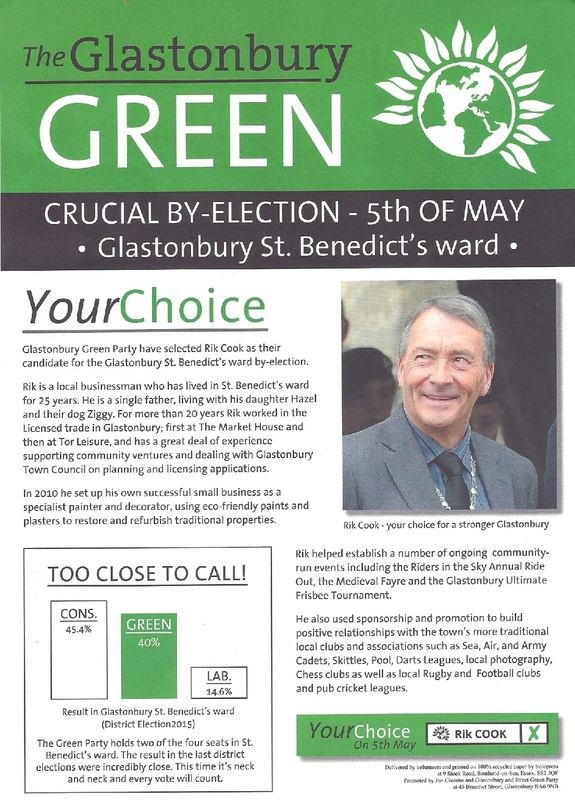 The St. Ben’s election was called after Green Town Councillor Paul Sander-Jackson was forced to resign due to ill health. 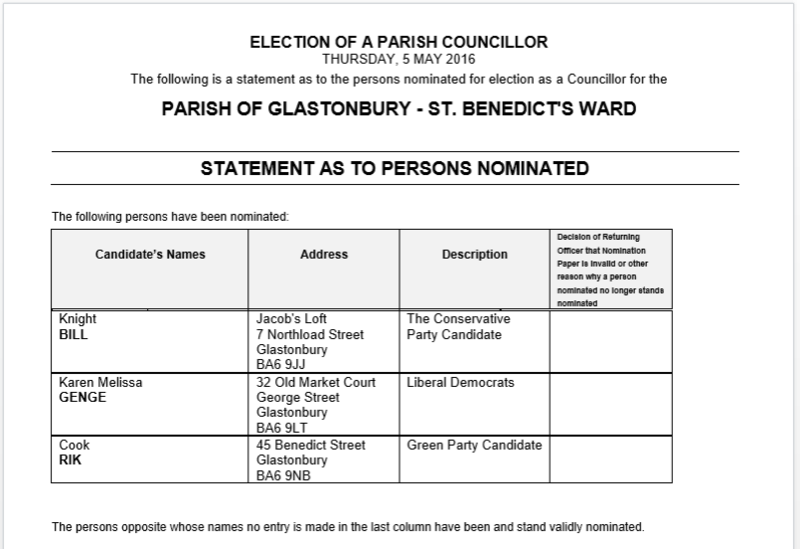 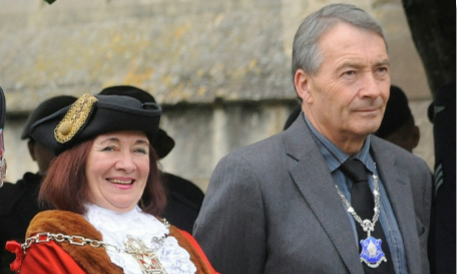 The loss of the Green seat to the Conservatives means that Glastonbury’s Town Council moves from ‘Green minority control’ to ‘no overall control’.